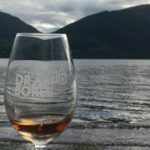 Dramboree - A whisky weekend for - and by - people who love whisky. 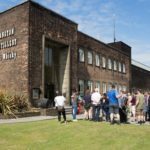 The ULTIMATE whisky weekend for - and by - people who love whisky. 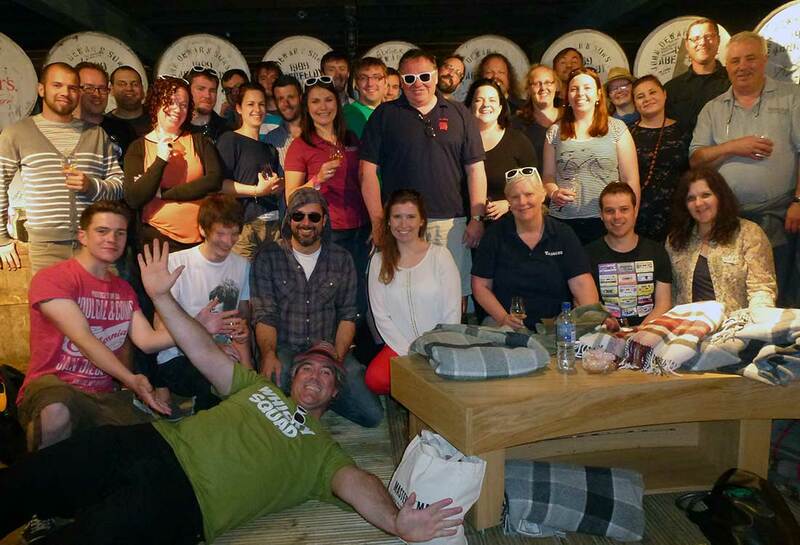 Way back in the dim dark past, we were sitting around talking about what the perfect whisky weekend would look like. And then, realising nothing like that existed in the UK, we decided to make it happen. 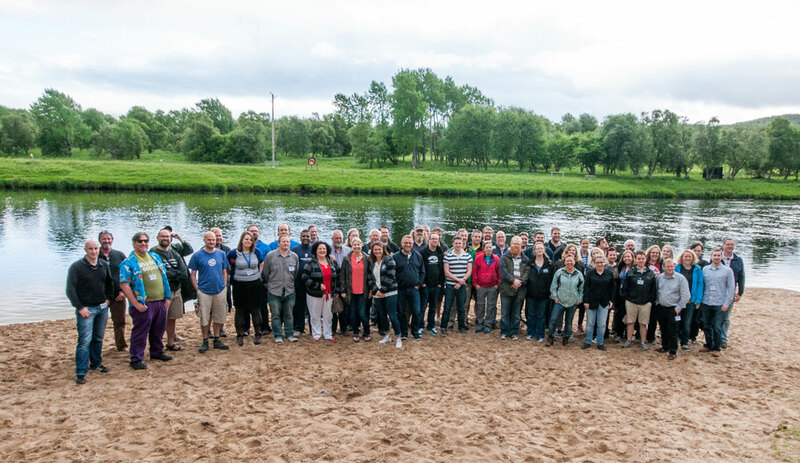 For 6 magnificent, unforgettable years we held Dramboree weekends, bringing together happy, interested groups of whisky enthusiasts to the Scottish countryside to share, enjoy, and live whisky together. 35 wide-eyed punters gathered in Aberfeldy, led by 2 wild-eyed maniacs, unsure if they could pull this together. 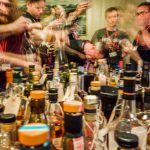 A larger festival this time, with more people, more whisky, more silliness, more fun, fewer masterclasses, and the same amount of Dramboree Magic. Revisiting Rowardennan Lodge again, in 2016 we had our first whisky & cooking demonstration, and a trip to a place the public don't get to see. As well as a lovely tour at Benromach, Dramboree addressed the murky question of sport, with an unforgettable display of Traditional Scottish games in Rothes. 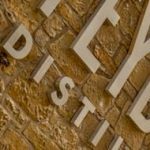 A once-in-a-lifetime experience in the warehouses and stillhouse at Deanston, and a weekend of lochside revelry and whisky education. What a wonderful sendoff. 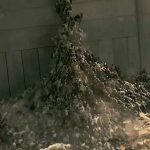 It's all over! You've missed it. Our favourite fudge-selling female over at her ILoveWhisky.blog details her take on the events of the weekend, and a solid set of photographs to back it up. Read more Amazing response! 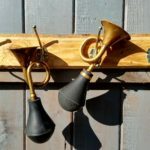 Dramboree 2018 sells out in minutes!